I recieved this book as a free copy for review via Goodreads.com for Read to Review. 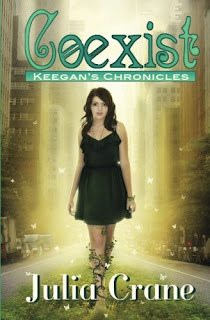 Coexist by Julia Crane was a great, fast and light read. 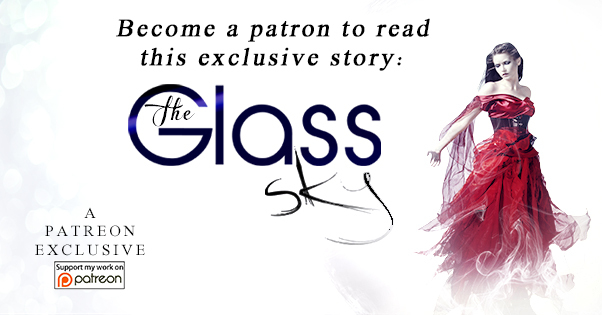 The story centers around a girl named Keegan, who is an elf. 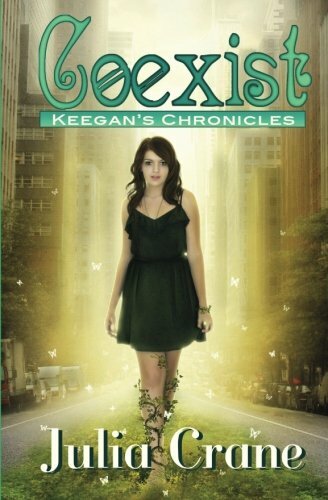 In a world where magical beings integrate well in human society, she has grown up a privileged and happy teenager. Her only care in the world is shopping for parties and hanging with friends. Yet an imminent battle between light and dark elves has escalated, with Keegan’s family in the very center of it all. Most of the story is spent following Keegan around, having fun with her friends and her family in the day to day of her normal high school life. Keegan and her family have special powers (since they are all elves) and her brother Thaddeus is the ‘chosen one’ who is supposed to save their race and is a gifted warrior and seer. Keegan comes off as likeable but spoiled. Her family is rich and has everything so they are a bit hard to relate to. There are other supernatural beings blending in the city’s population, which somehow Keegan seems oblivious to. She seems to only be aware that she has a chosen one, a predestined love named Rourk, (who is my favorite) and that there are light and dark elves. The roles of the other beings are not fully explained in this book. The elves have been at war for so long, no one seems to know why they are fighting anymore. I enjoyed the storyline but the action did not seem to happen until the end. Conflicts between the two elves seemed to be solved way too easy and fast. I would have enjoyed a bit more depth in the backgrounds of the characters. Overall a steady paced read that kept my interest. I will be reading the next in the series to see what happens with these likable characters. You're welcome Julia! I can't wait to read the next book. Awesome job!